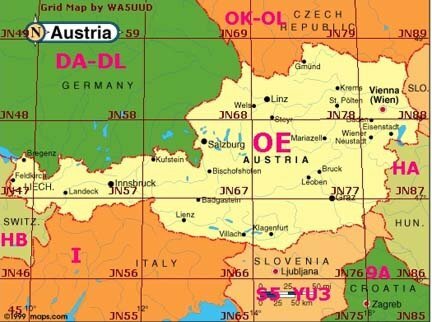 Located at 48°13”00′ N and 16°20”00′ E or JN88ee in Vienna, Austria, Europe. among other homemade stuff is my preferred radio. Call sign is OE1RIB name Richard. my Station, for educating myself or just for fun. about computers and how to use them with digital HAM radio modes. A port of a small Java VM for 8088/86 CPU’s (like the HP200LX PocketPC). Can also be used as embedded OS on microcontroller boards.